Tuesdays 9:00 a.m. – 6:00 p.m.
Wednesdays 9:00 a.m. – 5:00 p.m.
Fridays from 9:00 a.m. – 2:30 p.m.
Fridays from 9:00 a.m. – 5:00 p.m.
De Kalb Public Library main entrance. 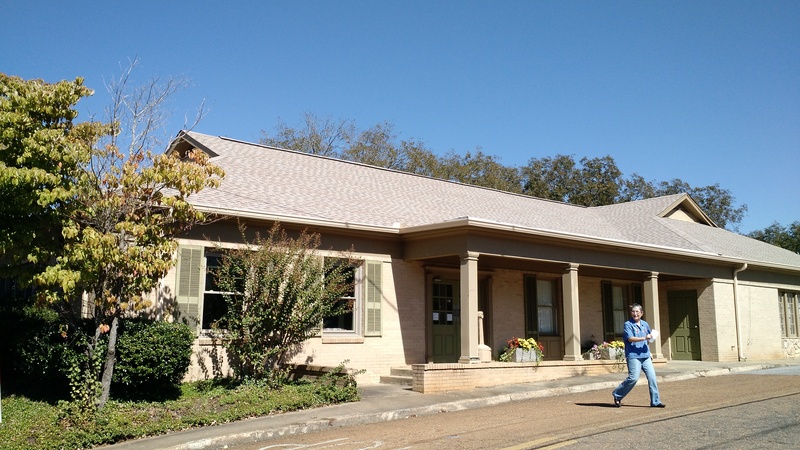 The library is located in downtown De Kalb across from the Kemper County Courthouse and on the same street as the De Kalb Town Hall. 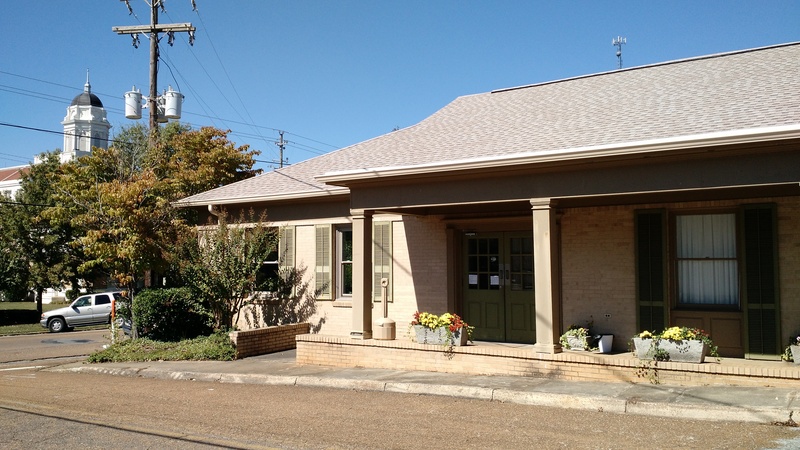 The address is 141 Bell St, De Kalb, MS 39328. Call 601-743-5981 for directions or with questions. De Kalb Public Library entrance with Main and Town Hall in the background.